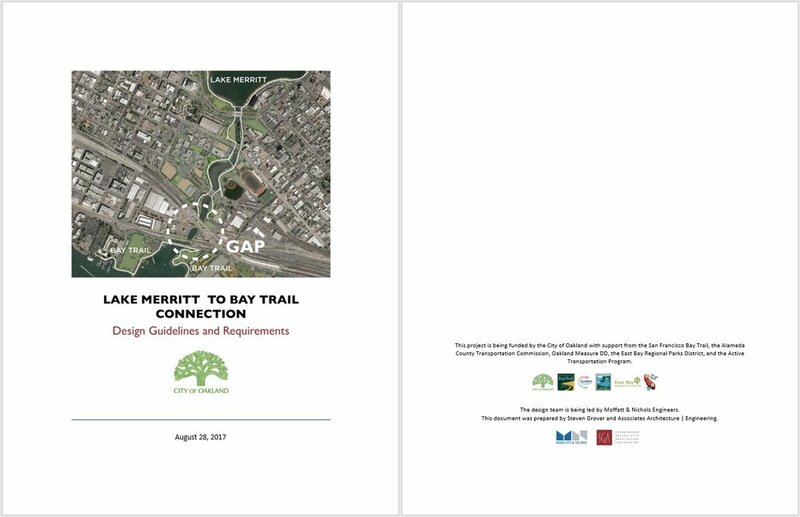 Designed to be elegant and timeless, the Lake Merritt to Bay Trail Bridge has the potential to become an iconic feature of the emerging Oakland Estuary landscape. The gently arcing forms of the Bridge will recall Oakland’s important boating history, and its modest and sinuous profile nestles neatly into the surrounding fabric of buildings and infrastructure. Confirms stakeholder’s requirements and informs the public of how specific design criteria shape the project. Click here to access the Design Guidelines document. Please note that this is a living document and will be updated as the project is refined.